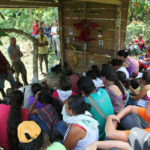 When I started with FORPP in December of 2016, Colombia was in the midst of a peace process that was surrounded by promises of a definitive end to the conflict. Suddenly, the FARC were almost all gone from terrain. It felt as if rapid change was on the horizon. 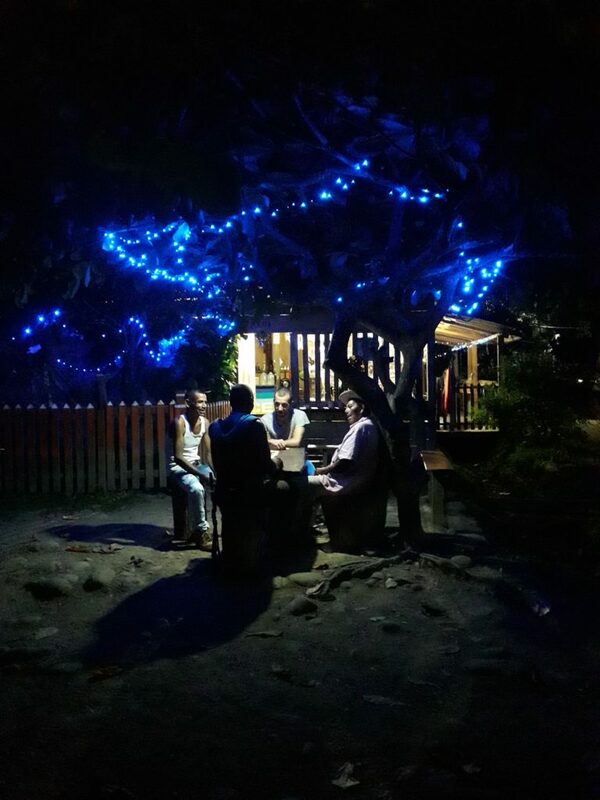 However, as I began working as an international accompanier, I witnessed again and again how the conflict was rooted in problems much deeper than a few armed groups, as I had believed before. 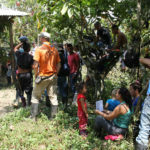 A peace agreement with the FARC could at best be a beginning to an end. 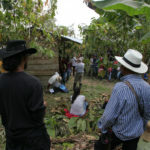 Communities across Colombia were fighting for their rights to remain on their lands, which was consistently cited as a critical part not only of sustainable peace for the country, but also for global strategies to combat climate change and environmental degradation. 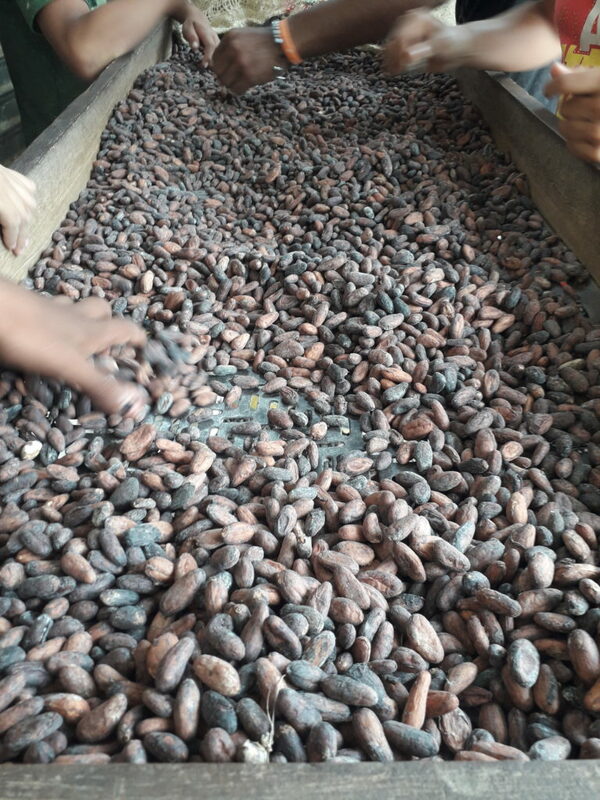 Yet there were was a vested interest in displacing rural communities to exploit natural resources, not for Colombians but for people like me, in the US and Europe, who had no idea of the real cost behind these goods. 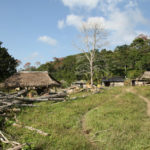 With FORPP, we have the chance to travel to some of the most remote regions of the country, and I was astounded by the natural beauty of Colombia. 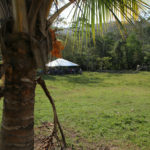 Rolling hills, crystal clear rivers, lush forests were all part of our day to day. I saw animals I never imagined seeing in the wild, from monkeys and parrots to boa constrictors and giant jungle rats. Colombia is one of the most bio-diverse countries in the world, and I was in awe to witness that bio-diversity first hand. 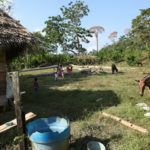 The people living in these regions were proud to protect them, because lurking underneath their daily lives was the constant threat of displacement: oil, coal, and precious minerals are also abundant in Colombia, and various actors have tried to find a way to exploit these riches, a key factor in the ongoing violence. 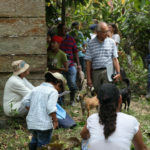 I remember an accompaniment in Buenaventura, when we were visiting communities that had been displaced to the city from the surrounding rivers. They were living in a gymnasium tucked behind the port and a row of giant shipping containers, their lives quite literally overshadowed by the exports that would be sent from Colombia to the rest of the world. 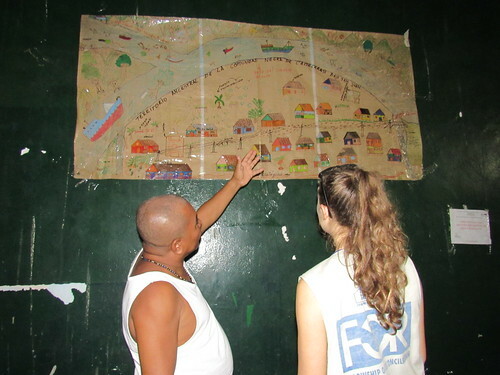 They had set up camp in the gym, put up drawings of their community along the San Juan river. They showed us the map of their territory and the different resources and waterways they protected by living there. 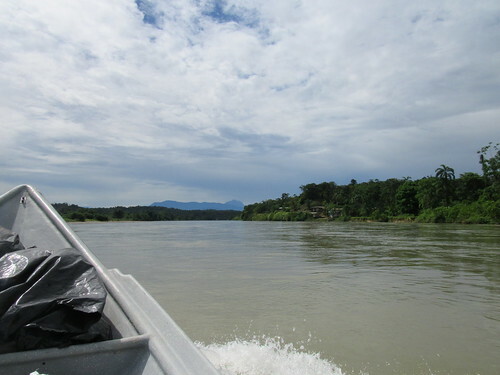 The threats from paramilitary groups had made staying on the river too dangerous, but they were working hard at a strategy to return to their ancestral lands. It was startling to me to see how Colombia’s biggest port and all the riches moving through it operated over communities like those of the San Juan river and most of the city itself, who are still denied basic rights such as land, health care, and potable water. I’ve stayed connected to FORPP because of the gratitude and admiration I feel for all of our partners. I learned so much more than I ever expected about human rights and environmental activism just by walking and talking with them. The challenges they face were not solved by the peace process, but their commitment to peace and sustainability has not wained. It is clear to me that their struggles to protect lands and their lives are also for my benefit, because we are all responsible for sharing the resources of this planet and protecting them for future generations. On Earth Day today, I am thinking of their sacrifices and what I can do to shoulder my share of the responsibility for our earth. We are grateful for completing our 16th year of protective presence in Colombia. 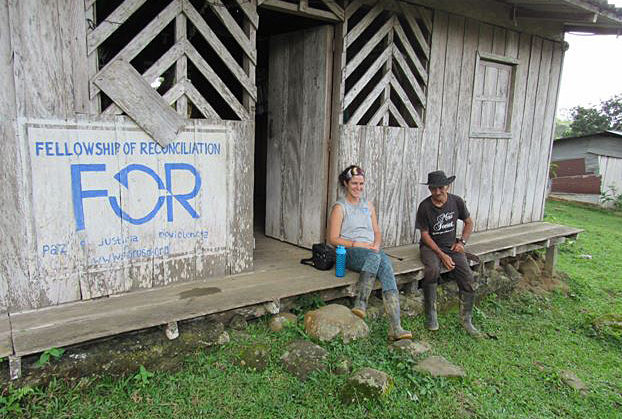 In 2018, our team continued to provide physical and political accompaniment to human rights defenders, victims of the armed conflict, and conscientious objectors. 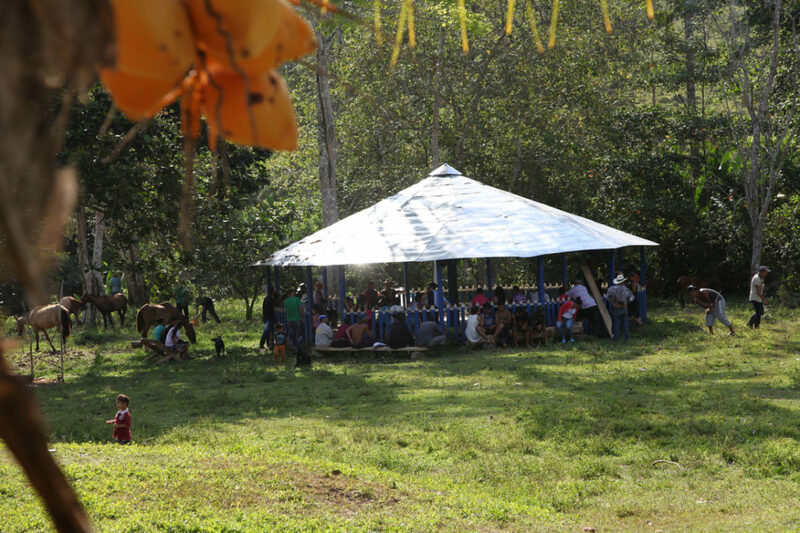 In 2018, our protective accompaniment reached the regions of Urabá, with the Peace Community of San José de Apartadó, Valle de Cauca and the Pacific Coast of Cauca with CONPAZ and he Inerfaith Justice and Peace Commission, Cesar with Tierra Digna, and Cundinamarca with the Nilo community and ACOOC, the young conscientious objectors of Colombia. You can find our complete 2018 Programaic Update by clicking the image below!